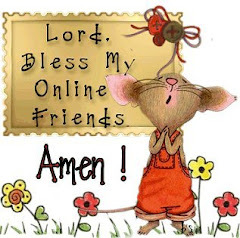 Happy Tuesday, peeps! Arielle has a fun inspiration photo for us today, which I had just posted to my Pinterest page myself!!! I can’t wait to see what you create with these colors!! Check out all the designs over at the ColourQ blog for lots more inspiration! We were given a case of red peppers…..well, they were almost red! Cassidy was quite enamored of this multi-colored one! Beautiful Autumn card! Love these colors together and your design. Can't believe how big Cassidy is getting! I have been extra crazy and neglecting some of my favorite blogs lately. You're going to have a wonderful Christmas with that precious little girl!! Wow! This is stunning! I love the coloring and how you used the sketch! 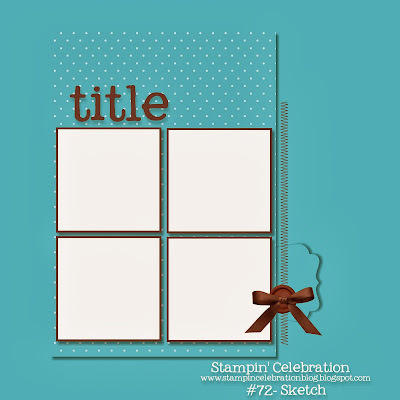 So glad you joined us over at Stampin' Celebration! I absolutely love your card LeAnne! Everything about it is just gorgeous... the colours, the way it's all perfectly lined up... just perfect! 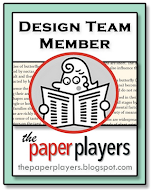 Thanks so much for playing along at Stampin' Celebration this month! Beautiful card LeAnne! Love the colors and the textured look! 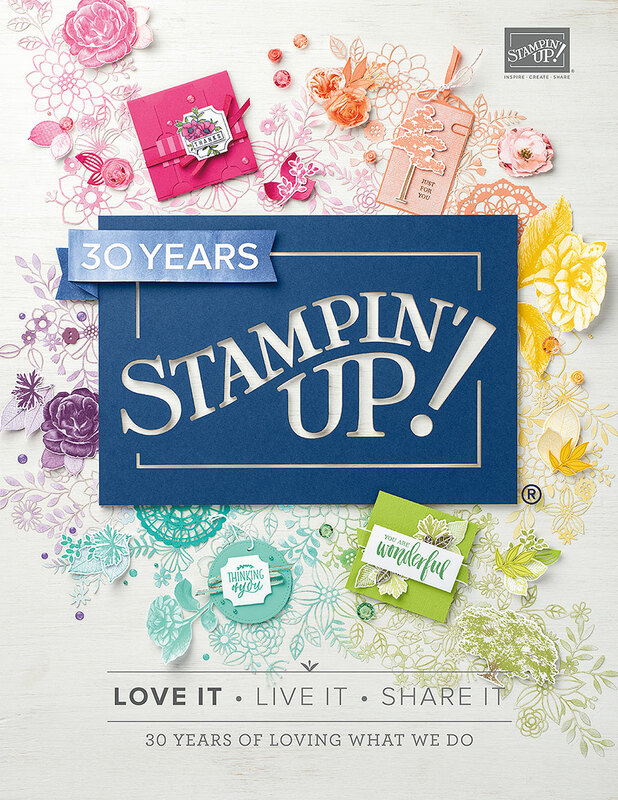 Thanks for joining Stampin Celebration this month!